A granular fungicide combining 0.31% Azoxystrobin and 0.75% Propiconazole. 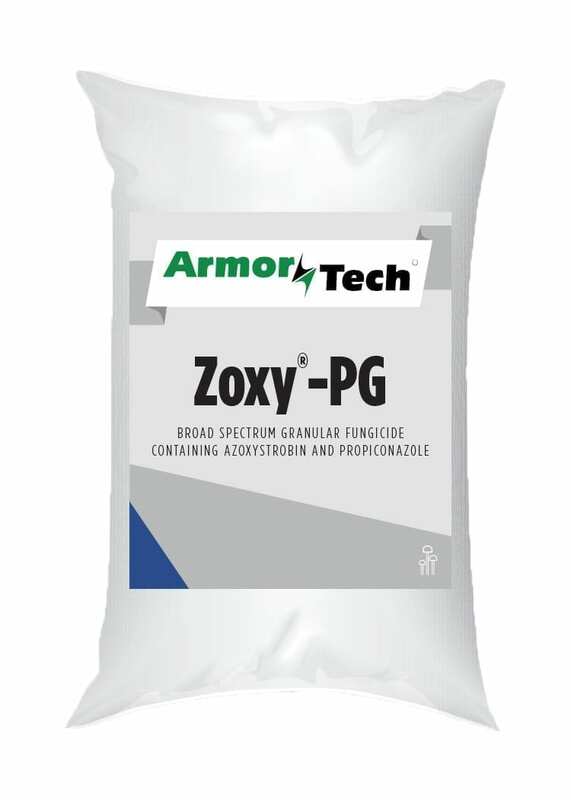 ArmorTech ZOXY-PG is a granular fungicide combining 0.31% Azoxystrobin and 0.75% Propiconazole. 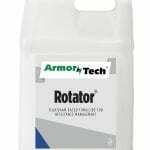 A broad spectrum fungicide, it utilizes both root and leaf uptake to deliver preventative and curative control up to 28 days. ZOXY-PG targets foliar, stem and root diseases such as leaf and stem blights, leaf spots, patch diseases, anthracnose, fairy rings, mildews, molds and rusts of turfgrass.